High quality snapback baseball cap with embroidered "Terrene Protectorate" logo on the front. 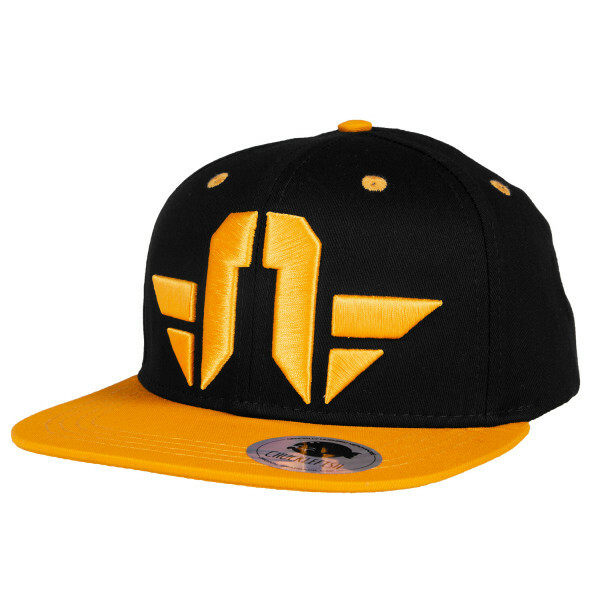 Features a cool reflective „Starbound“ sticker (similar to high fashion baseball caps) on the visor and the games logotype stitched on the back of the cap. The cap is made of a cotton / polyester blend and is adjustable in size.